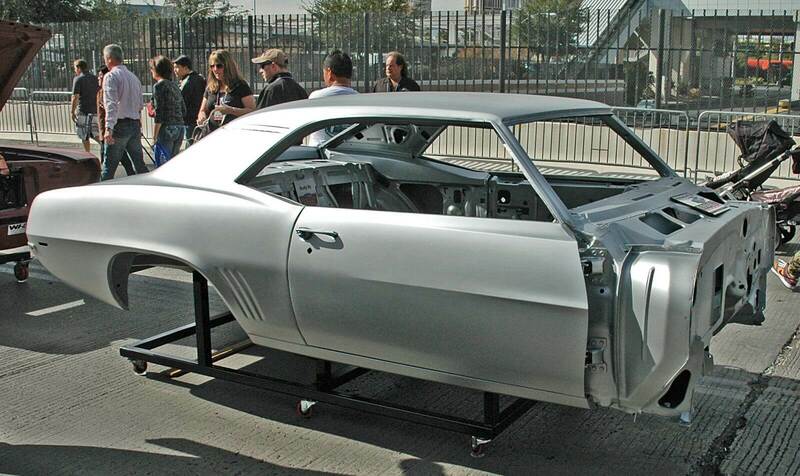 This 1969 Camaro Coupe comes complete with doors and deck lid pre-hung and properly fitted. 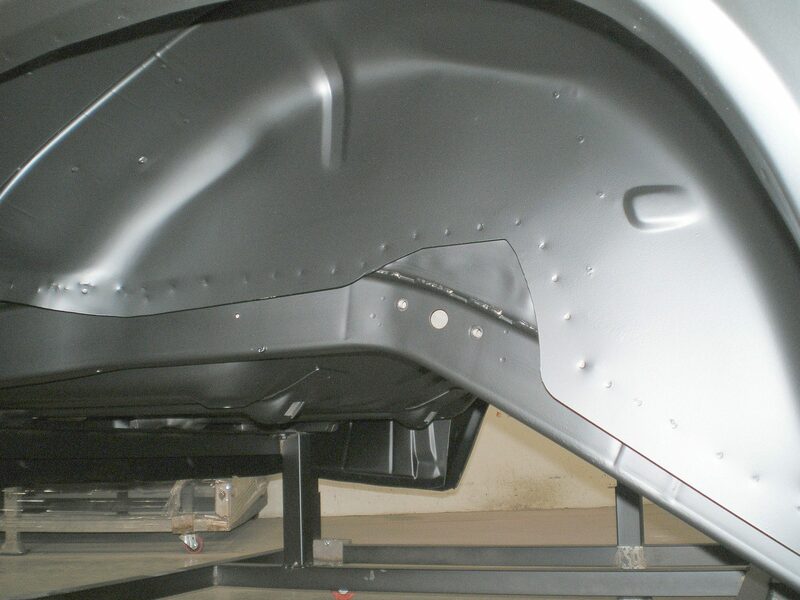 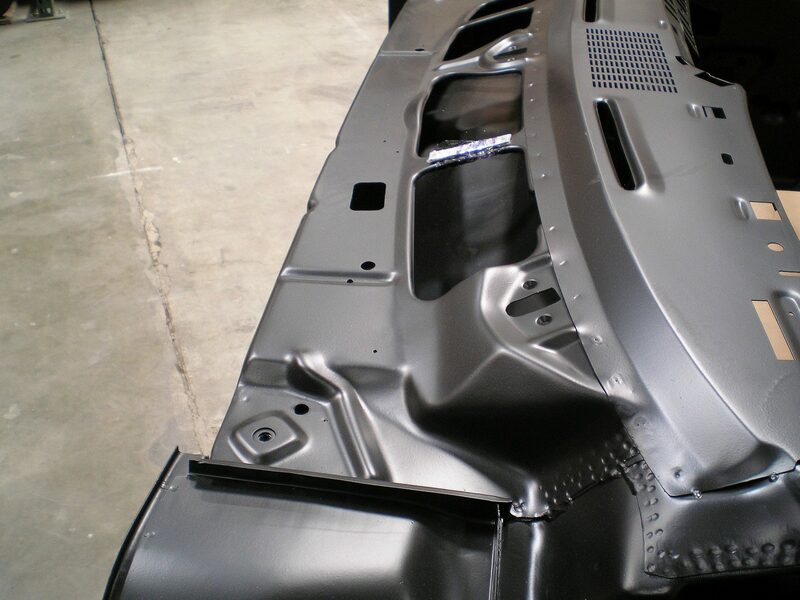 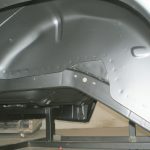 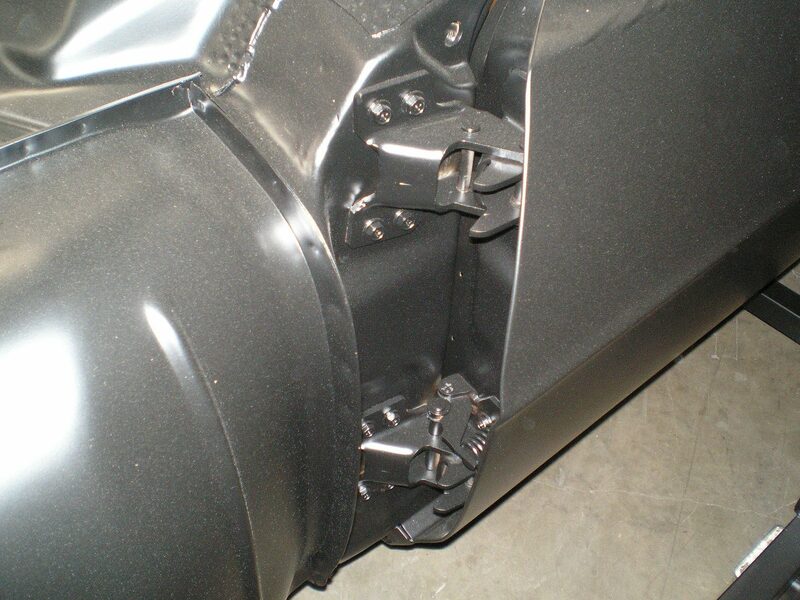 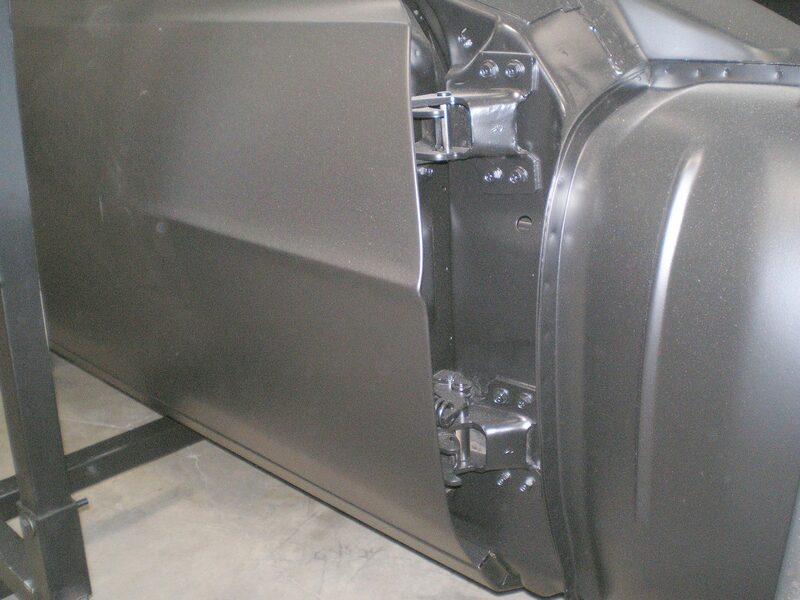 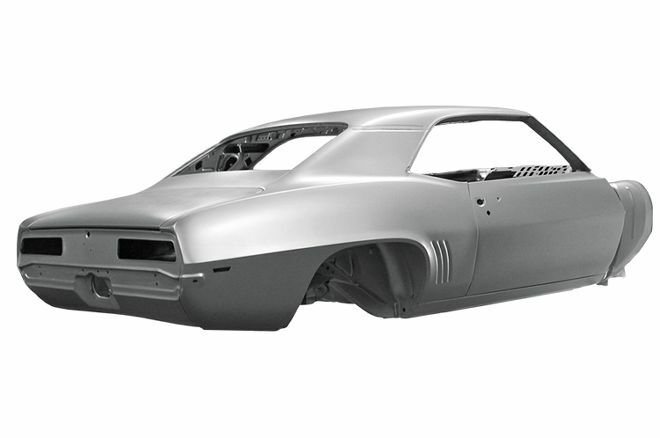 Moonlight Drive Classics is the only company that includes the complete body package which consists of both front fenders and hood – ready for installation! 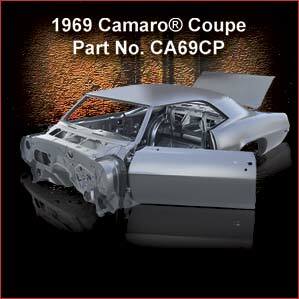 A mini tub version of the 1969 Camaro is also available for an additional $1,500 upcharge. 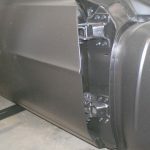 All classic replacement body shells are encased in a strong welded steel cage with forklift shoes for easy loading and unloading. 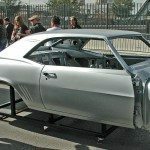 The body shell is bolted to the shipping cage. 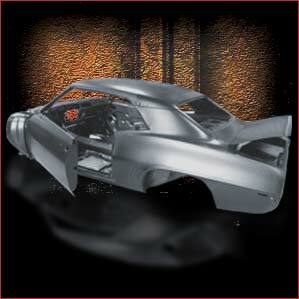 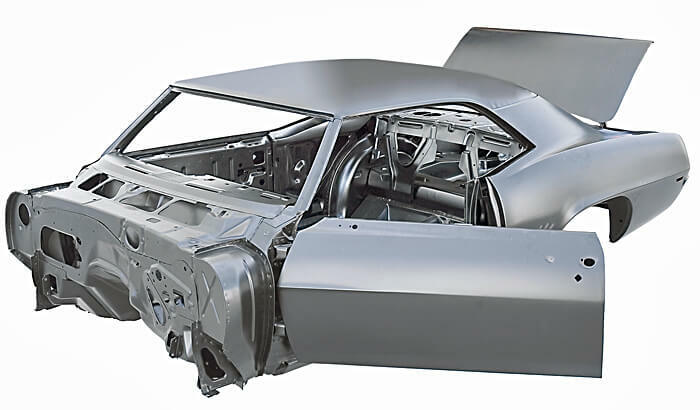 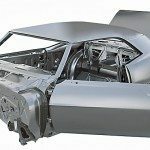 This quality 1969 Camaro Coupe body shell is officially licensed by General Motors Corp.
*Please note: A $495 crating and handling charge applies to all purchases. 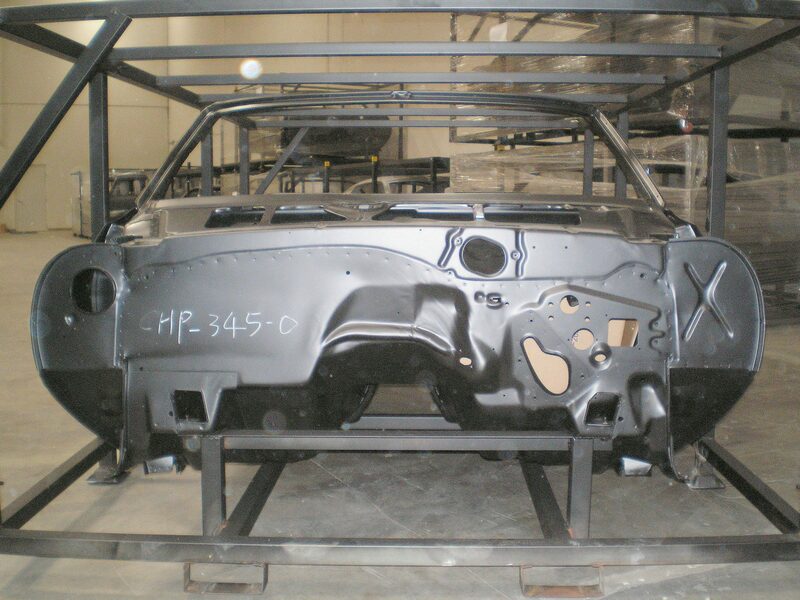 We ship all bodies FOB Camarillo, California Freight prepaid. 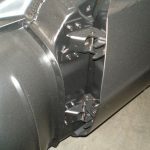 You may also make your own freight arrangements. 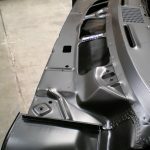 © Copyright 2019 Moonlight Drive Classics All Rights Reserved.